Great gift ideas, lady! Love the KS bracelet. You should link this up with the Christmas Countdown linkup! Those PJs are the best! 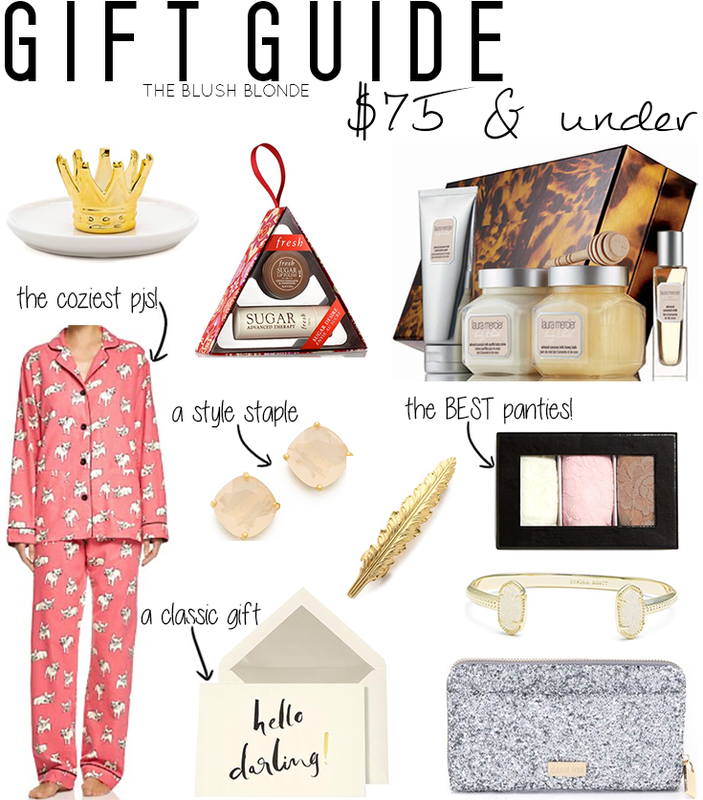 Perfect gift guide! I'll have one of each, please! So obsessed with that ring holder!! So cute! I haven't seen any like that. These are all really cute gifts, I love the pjs and the stationary set so much! And I always love beauty related gifts! I love Kate Spade, she always kills it in the gift department! I love the ring holder the most, cute ideas! Great picks, Kristin! I love the Kendra Scott and Kate Spade jewelry! I love your gift guides because you make such wonderful picks!